By now, nearly everyone knows that we are depleting the natural resources of the only home that we have at a rate that is well past sustainable. To some extent, we have become inured to alarming reports and ominous warnings about our wasteful ways. Media outlets yammer away about Overpopulation, Global Warming and Deforestation and these reports either fatigue or motivate us to make necessary changes in our lives. Occasionally, a development comes along that provides some optimism about our prospects for making positive changes in our living habits. One such development is the emergence of new uses for a species of grass that has been around far longer than we have. 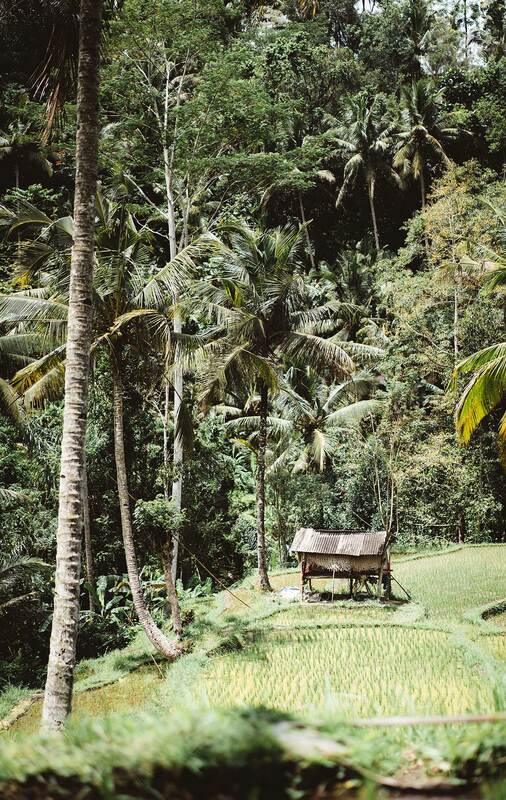 Bamboo has been used for everything from food to bridge building for millennia but consumers and manufacturers are taking a fresh look at all that this amazing plant has to offer. Here are the top ten ways that bamboo will save the planet. Renewable resource. Depending on the species, bamboo can be harvested in one to five years. Hardwoods like oak take at least forty years to mature before they can be harvested. Almost 1 million acres of forests are lost each week worldwide to deforestation. 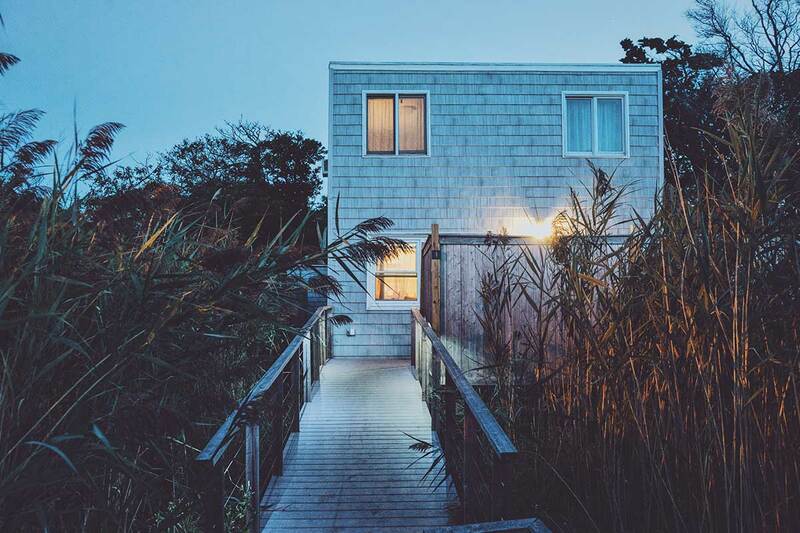 Bamboo's versatility as a substitute for hardwoods offers a chance to drastically reduce that figure and protect the forests that we have left. Absorbs greenhouse gases. Bamboo absorbs carbon dioxide and releases 35% more oxygen into the atmosphere than an equivalent stand of hardwood trees. Amazing growth rate. 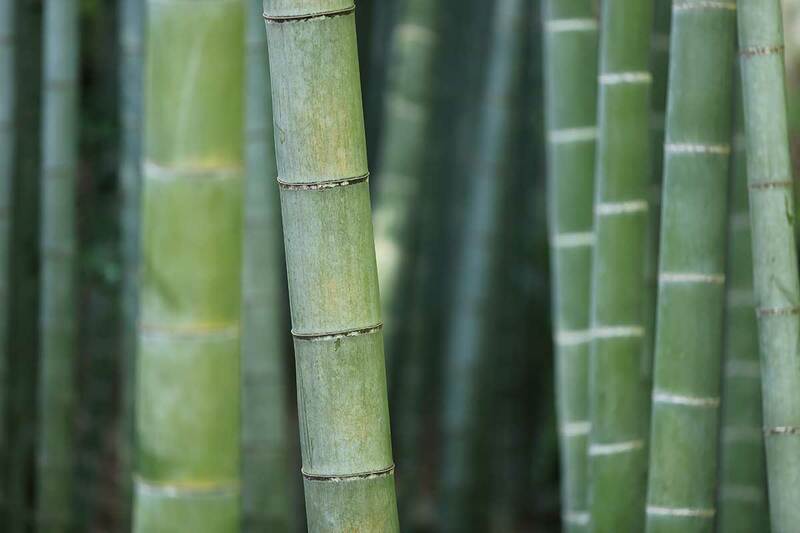 Some species of bamboo grow more than three feet each day! 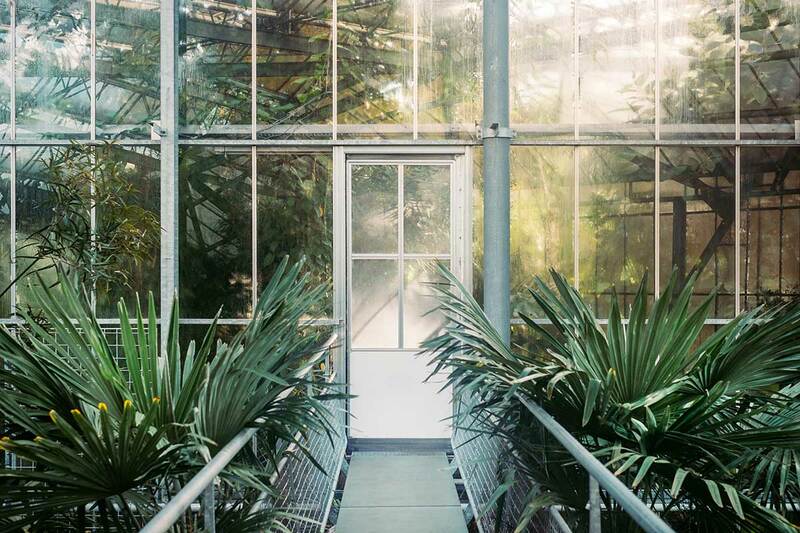 No plant on the planet features a faster growth rate. When it is harvested, it will grow a new shoot from its extensive root system with no need for additional planting or cultivation. Very little waste. After harvesting, virtually every part of the plant is used to make a wide variety of products. From soil-enriching mulch to beautiful furniture to chopsticks, every part of the plant can be utilized. Versatility. Bamboo can replace the use of wood for nearly every application. 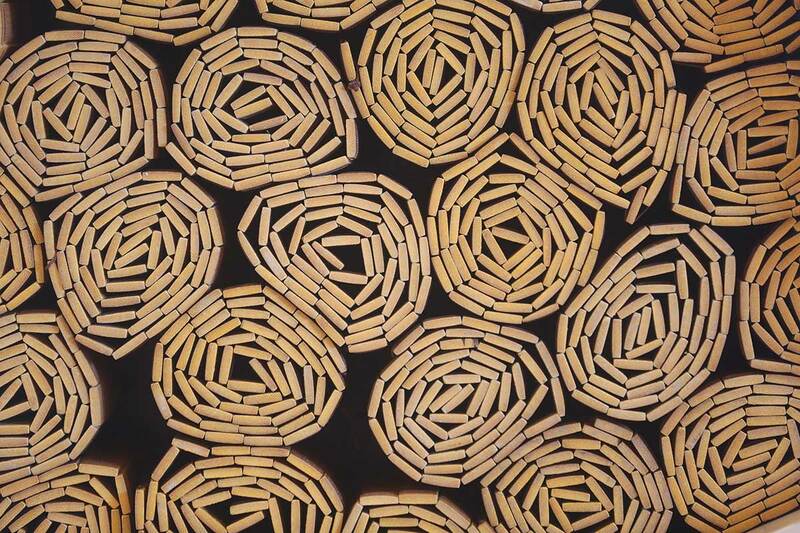 Paper, flooring, furniture, charcoal, building materials, and much more can be made from bamboo. What's more, bamboo fibers are far stronger than wood fibers and much less likely to warp from changing atmospheric conditions. No fertilizer, pesticides, or herbicides needed. 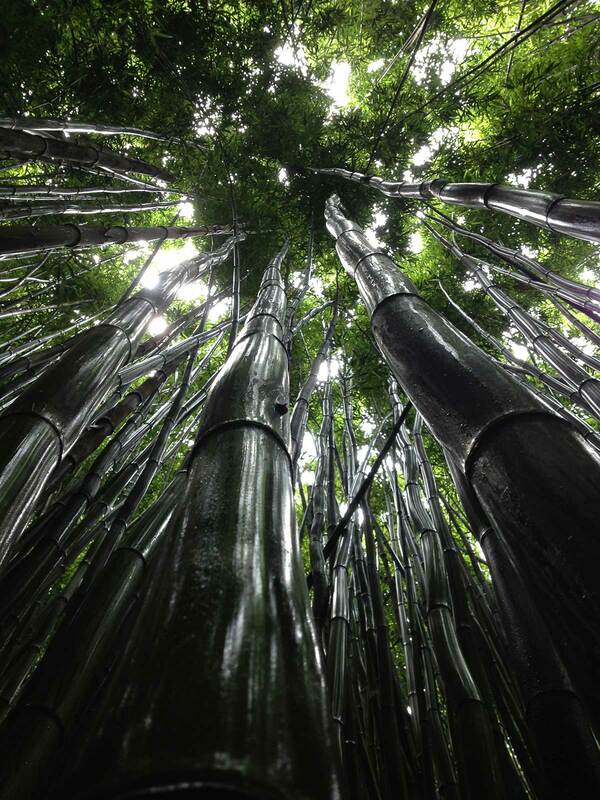 Unlike most cash crops, bamboo requires no agricultural chemicals to thrive. Unlike cotton, which is one of the most intensely sprayed crops in the world and rapidly depletes the nutrients in the soil, bamboo sequesters nitrogen and cultivation does not add chemicals to the environment. Soil protection. Once hardwood forests are clear-cut and the stumps are burned to provide fertilizer and space for growing crops, erosion inevitably occurs as the topsoil and nutrients are washed away by rainfall. The eroded soil then clogs rivers and streams and affects the lives of people and animals living downstream. Bamboo roots remain in place after harvesting where they prevent erosion and help retain nutrients for the next crop. Economic development. In less developed countries where unemployment leads to civil unrest, bamboo production and the manufacturing of bamboo products provides job opportunities in areas that desperately need social and economic stability. Bamboo grows in a variety of conditions. Bamboo can grow in arid regions where droughts cause other crops to fail and since the roots are left in place after harvesting, it helps to preserve vital moisture in the soil. 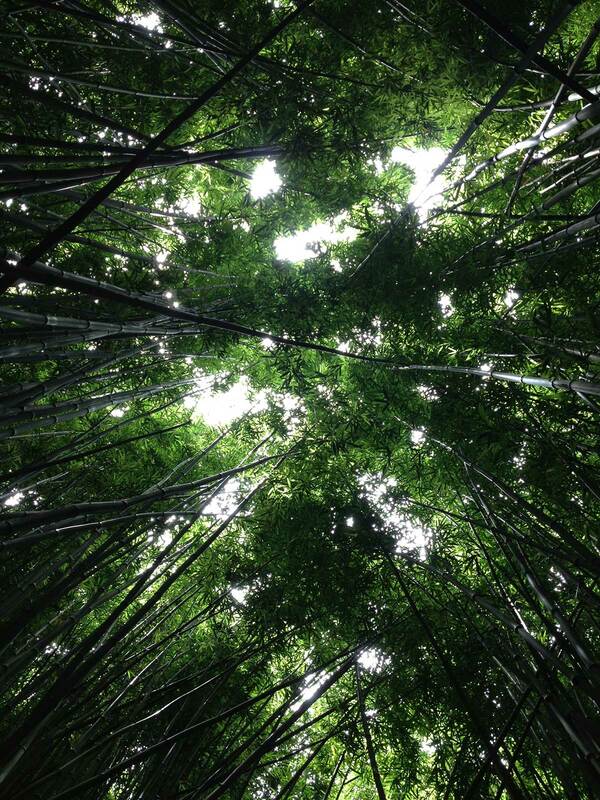 From low wetlands to higher elevations in the mountains, bamboo thrives in a wide range of climates. Optimism and cultural cooperation. In a fractious world where wars are fought over resources, the increasing popularity of bamboo products provides an opportunity for diverse cultures to settle their difference through trade and cooperation that benefits everyone. 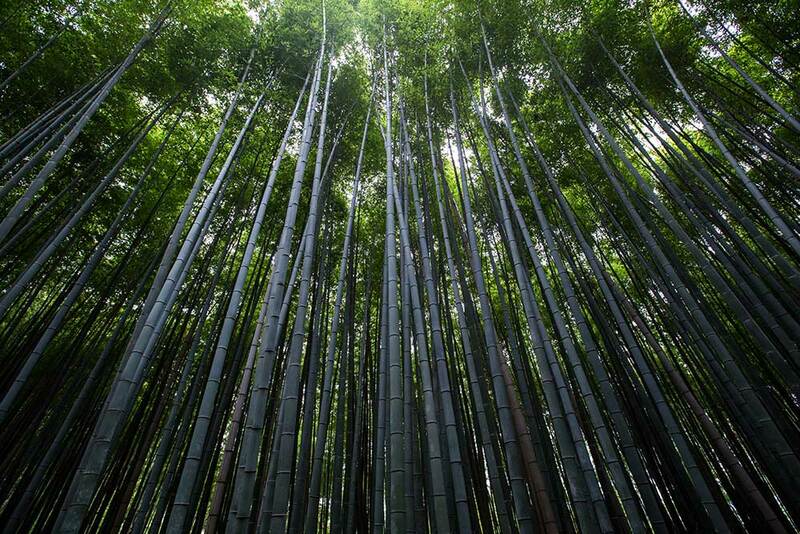 Can bamboo save the planet? The answer to that question remains to be seen. But this amazing plant and its surging popularity in a huge variety of products offers mankind a chance to enjoy many of the comforts of modern life without causing irreparable damage to our environment.